Documenting the scene of a car accident can help make sure you aren’t held responsible for an accident that wasn’t your fault. When you are in a car accident in Missouri, the party who is responsible for paying for any damages and injuries is the driver, or drivers, who are deemed negligent. Missouri is a comparative negligence state, which means that it might be possible for more than one, or, in some instances, multiple drivers to be held liable in an auto accident depending on what their “portion” of negligence in the accident was. Negligence is a legal term that states that whoever acts in such a way to cause the accident is responsible for paying for their portion. It might also be that someone fails to respond when it is appropriate and that failure to act, is directly responsible for the accident happening. There are accidents where the fault of an individual or individuals is easy to determine. If someone receives a ticket for running a red light and hits another car, it is usually straightforward who is negligent. However, there are also times when determining who is at-fault is not so simple. The best way to make sure that you aren’t left holding the liability bag for an accident that wasn’t your fault is to make sure to document everything to prove what role, if any, you played in an accident. 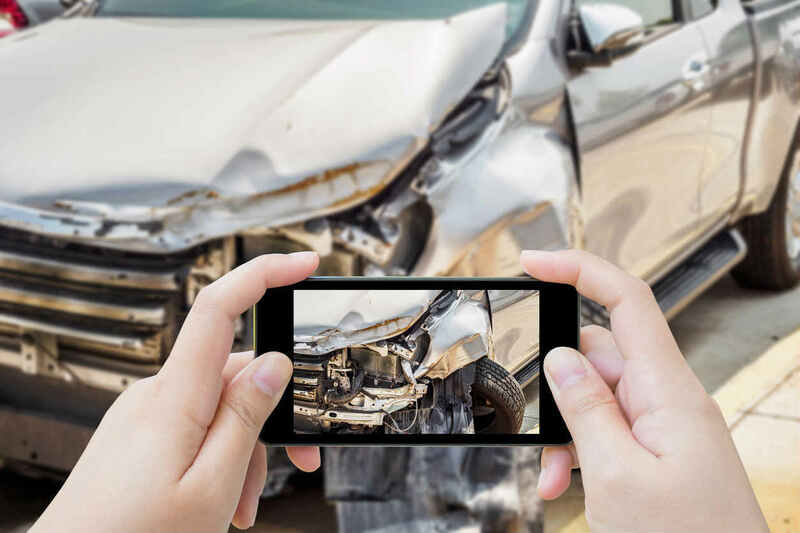 Not many people think about taking pictures at the scene of a car accident, but they are a critical part of lending credence to the claims that the parties in an accident assert. By showing the aftermath of a crash, it can sometimes be apparent who’s story is most accurate. If you are in an accident, it is an excellent idea to be proactive about recording the events of what happened both before and after. You will be glad that you recorded the events if fault comes into question. To help your St. Louis car accident lawyer defend you to the best of their ability, be sure to document everything you experienced in the car accident carefully.